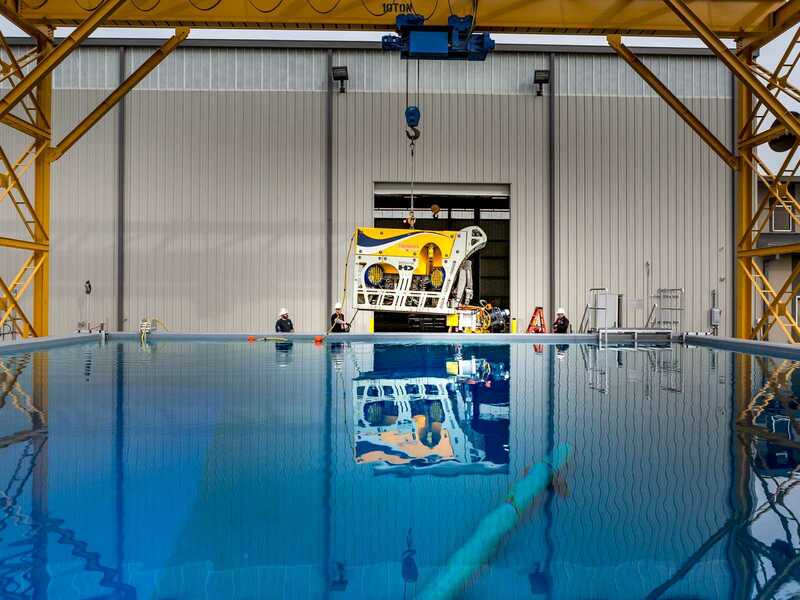 If you do not have an ROV available, we can source one on your behalf from our network of trusted industry companies. 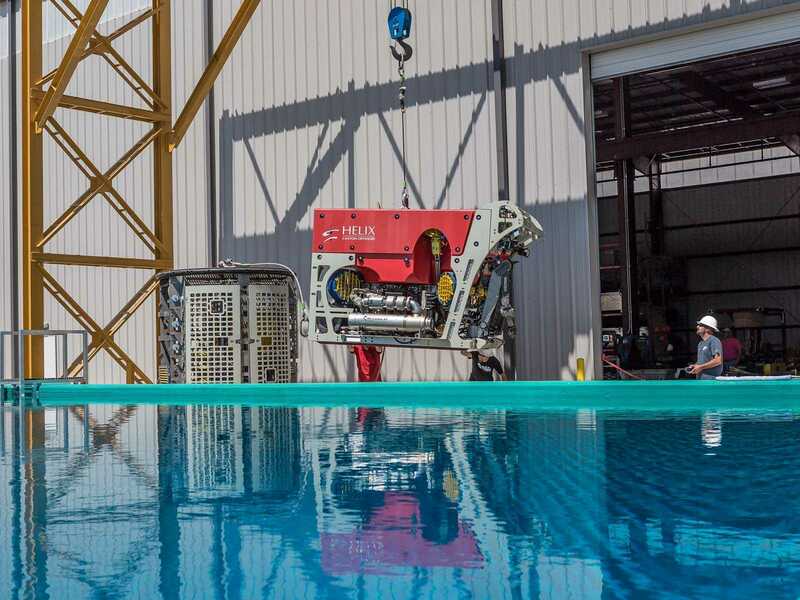 Our test site has been outfitted to provide clean electrical power in support of any work-class ROV. 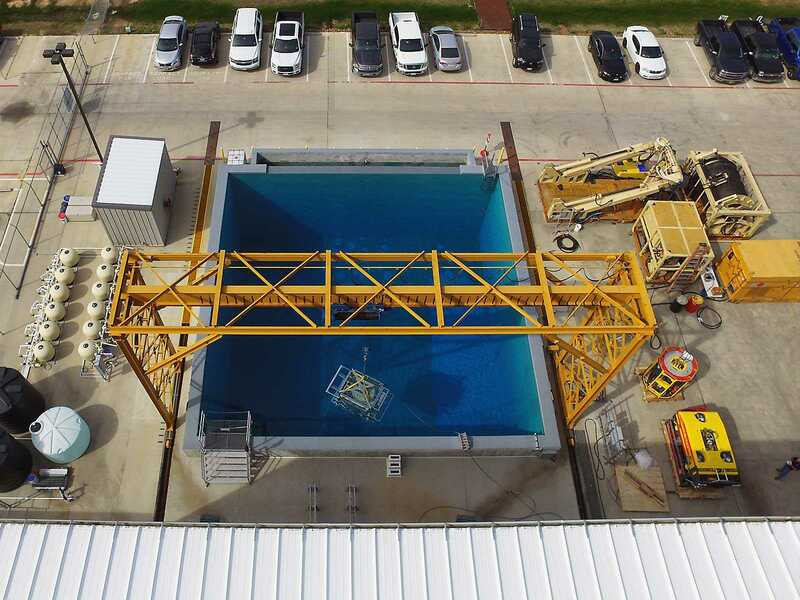 A 10-ton overhead gantry crane safely moves both the ROV and associated hardware into the tank. If your project requires a bigger lift, we have the deck space to accommodate a larger crane that will be customized for your needs. Our support capabilities also extend to providing a range of tooling to enhance testing as well as welding and fabrication services if maintenance or fast-turnaround manufacture is required. 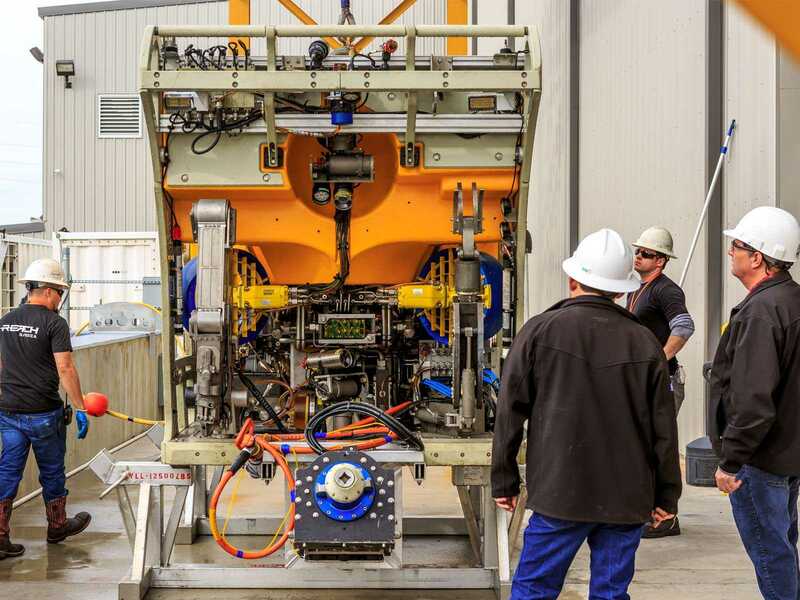 From off the shelf standards to new custom solutions, our specialist team is ready to supply and support all your subsea hardware and tooling needs.